Every year, EPMA installs over 200 works of art on loan from major institutions around the world. 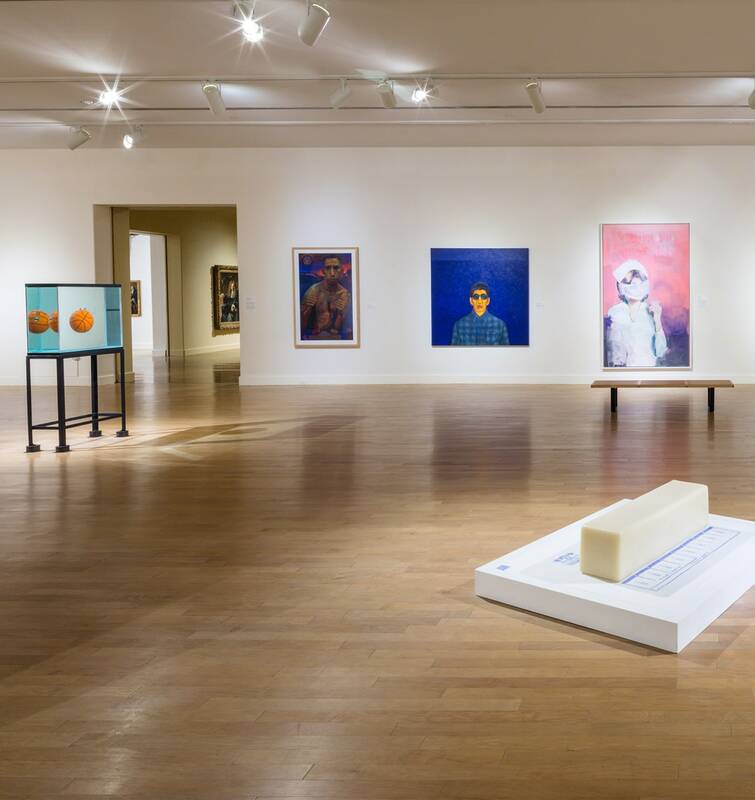 Art Bridges - a nonprofit organization dedicated to sharing American art throughout the U.S. - loaned three works of contemporary art to EPMA: Robert Gober’s Untitled butter sculpture, Jeff Koons’ One Ball Total Equilibrium Tank, and Richard Prince’s Conflict for Nurse Elsa. Jeff Koons, born in York, Pennsylvania in 1955 made a name for himself as an artist referencing popular culture and everyday consumer objects. Unlike many other contemporary artists, Koons insists that his work has no hidden critique of consumerism or popular culture. He is best known for his monumental sculptures of ordinary objects, like balloon animals. 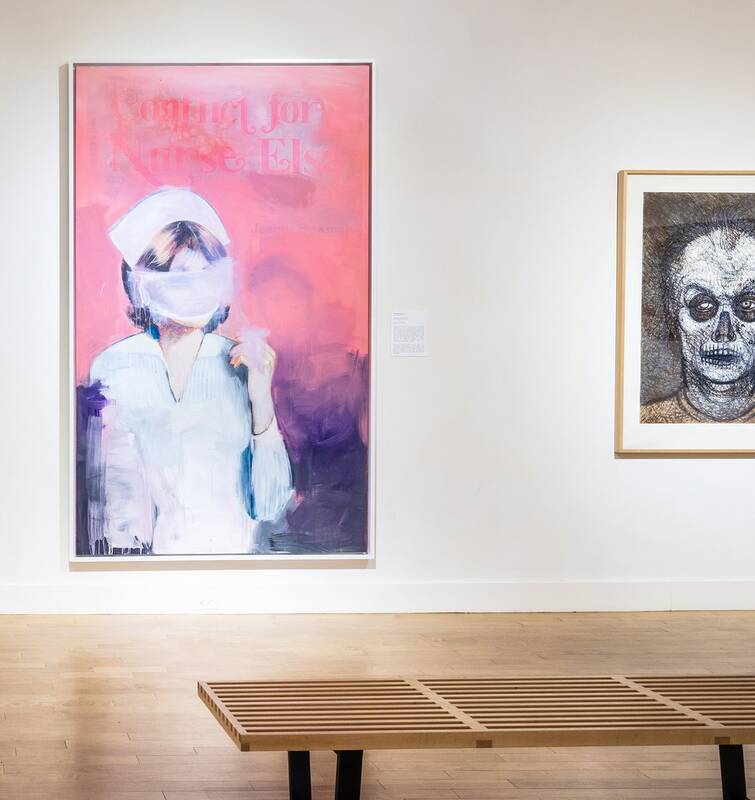 Born in 1947, Richard Prince first achieved major recognition in the 1980s for his controversial rephotographing of iconic imagery from advertisements and other popular sources. Prince would then subtly alter these images and present them as his own. 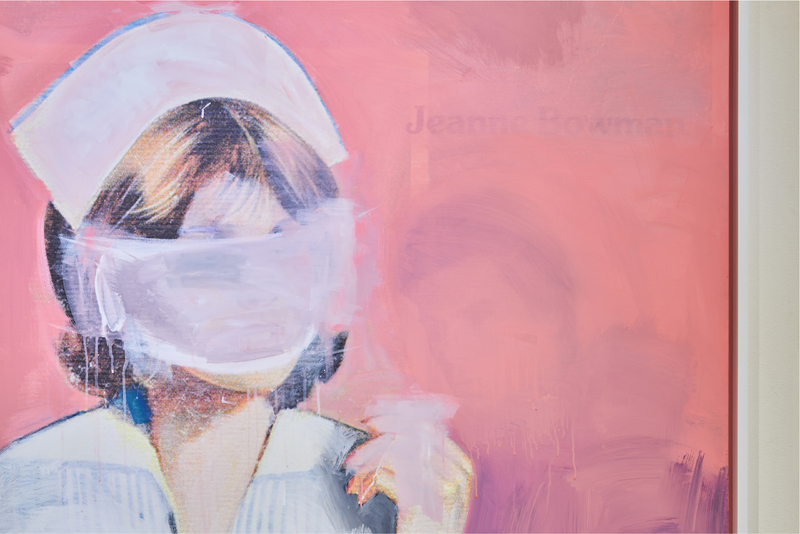 His work continues to challenge concepts of authorship and ownership. Originally a carpenter and fabricator, Robert Gober began sculpting in the 1980’s. Gober often sculpts familiar, everyday objects with painstaking attention to detail. His meticulous and psychologically-charged works typically address sexuality, relationships, politics, and religion. Now that you have explored our current works of contemporary art, EPMA would love to hear what you have to say! 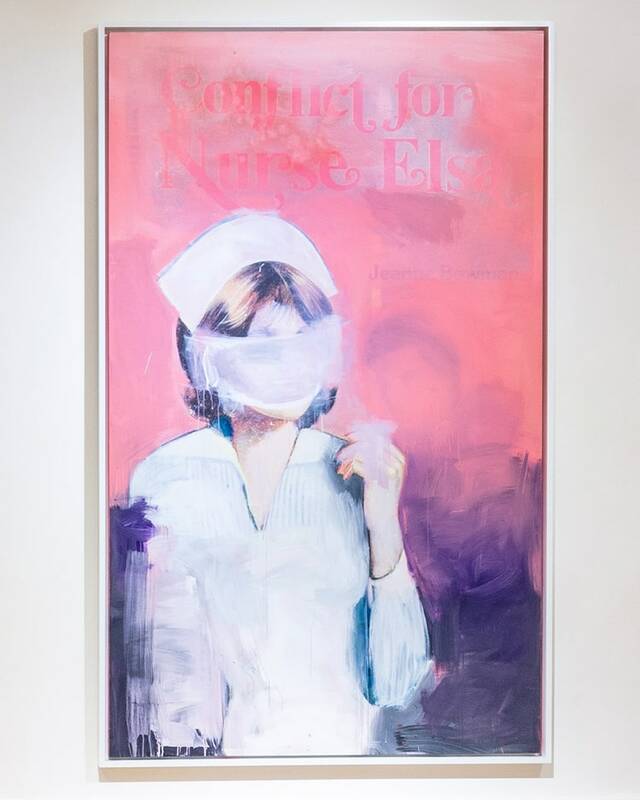 Richard Prince – I love the pulp fiction vibe of this painting, while the ‘naughty nurse’ didn't originate with this image, it's an archetype that is alive and well in popular culture. 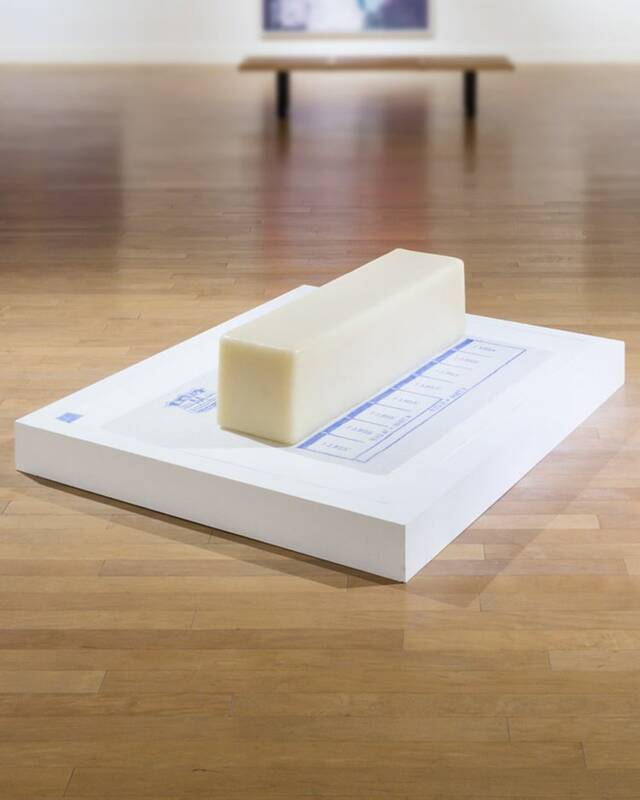 Robert Gober - Let's take a gigantic piece of beeswax and call it butter. I love the gumption behind this piece. And yes, it does look like a gigantic stick of butter--title or not. 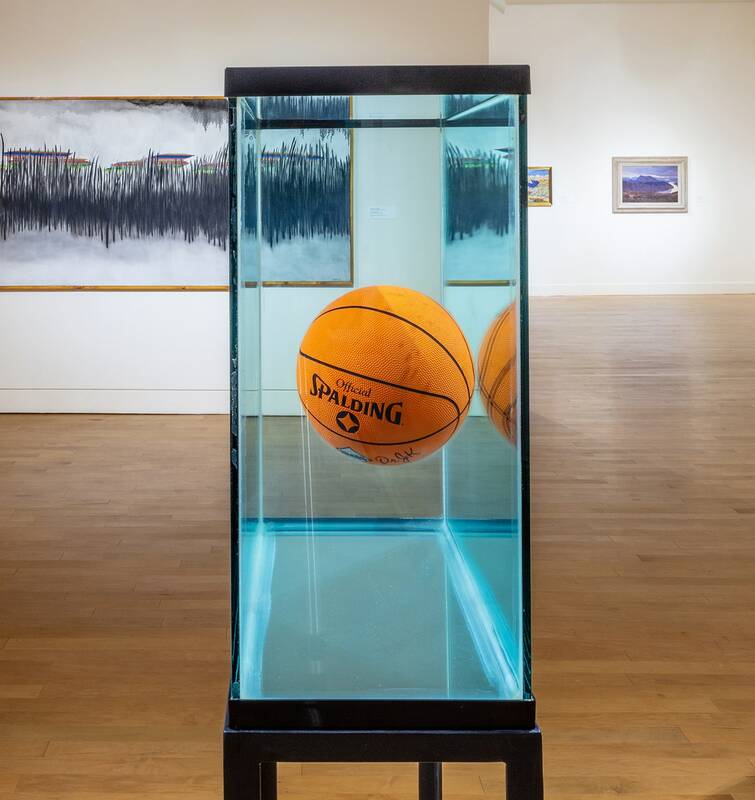 Jeff Koons – I could walk around this piece all day--the sheer physics of this piece (just how much salt/water does it take to make a ball float in the middle of an aquarium?) --could keep me entertained for days. What strikes you about these exhibits? Thanks! Your comment has been received and will be added once we review it. Listen to what students in EPMA’s Art School Summer Camps have to say about contemporary art. Students attending classes in EPMA’s Art School responded to the work of Gober, Koons and Prince by creating their own sculptures, comic books, and paintings. Check out their art. 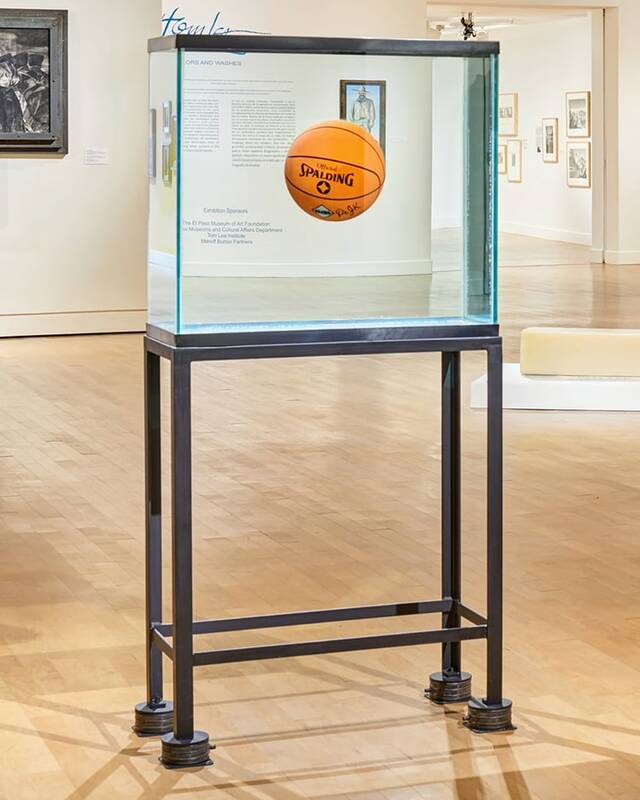 With Jeff Koons’ contemporary work, One Ball Total Equilibrium Tank, on display at EPMA, the University of Texas at El Paso Women’s Basketball team had to come see it for themselves. Find out what the Lady Miners thought of Koons’ work. Richard Prince looked to vintage pulp fiction novels like these for the inspiration behind his nurse paintings. These novels were printed on extremely inexpensive paper and could be found on newsstands and in bookstores throughout the early and mid 1900s. Bowman, Jeanne. (1968). Conflict for Nurse Elsa. Prestige Books. Gaddis, Peggy. (1965). The Nurse was Juliet. Modern Promotions. Hale, Arlene. (1963). Dude Ranch Nurse. Ace Books. Hale, Arlene. (1965). Nurse on the Run. Ace Books. Roberts, Suzanne. (1964). Hootenanny Nurse. Ace Books.